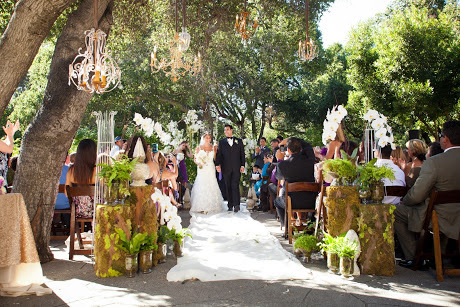 The premier wedding and event venue of Santa Barbara, Rockwood is an architectural jewel that stands secluded among the giant oaks and lush greenery of historic Mission Canyon. Rockwood one of the most sought after, convenient and affordable landmarks on the central coast. 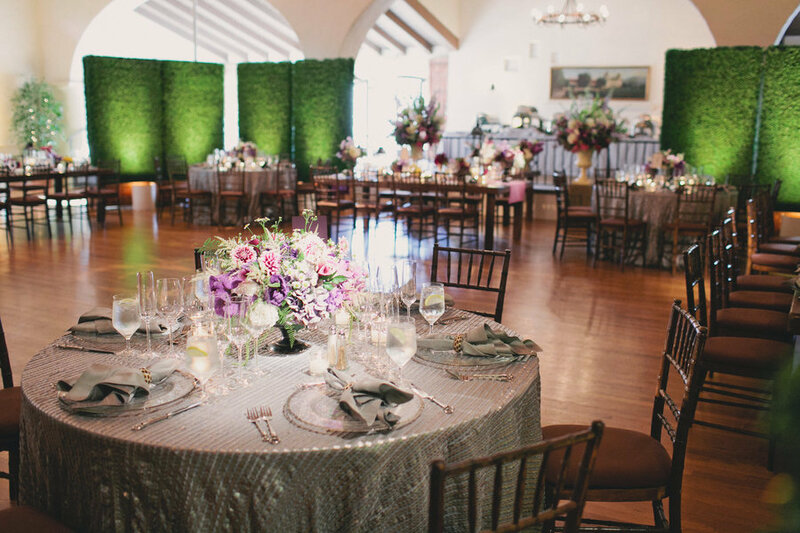 To reserve the Woman’s Club for your event please check availability on our events calendar and contact us. 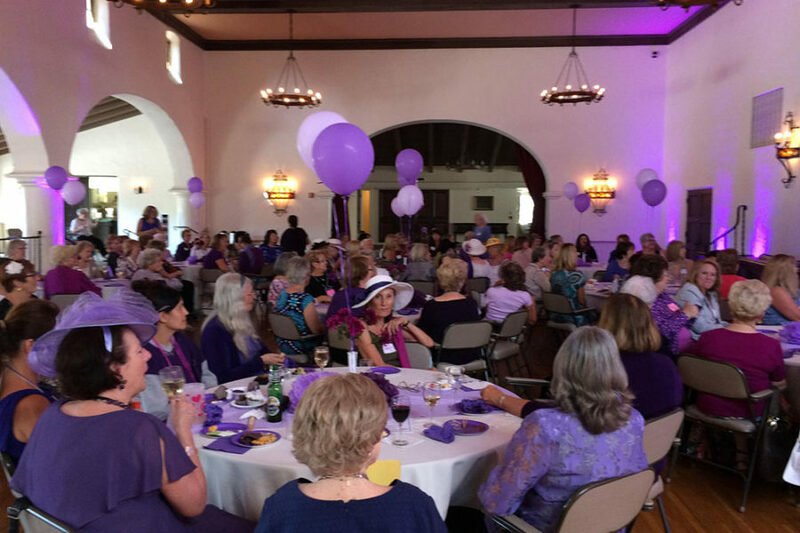 The Santa Barbara Woman’s Club is a social club, with the mission of cultivating an interest in fine arts, world travel, civic affairs and other current topics.